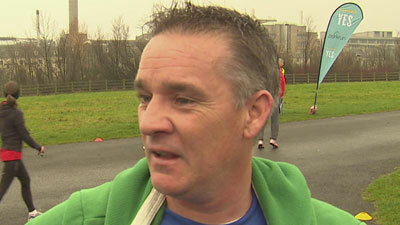 A coroner has ruled PC David Rathband, the man shot and blinded by gunman Raoul Moat, took his own life. Northumberland Coroner Eric Armstrong said shot and blinded by Moat was the "first step'' in the series of events which led to PC Rathband killing himself. The traffic officer was found hanging at his home 20 months after he was shot while on duty. Some friends and members of his family believed Northumbria Police could have done more to support him. The Coroner urged none of those involved in the hearing to blame themselves. "The circumstances of his injuries (inflicted by Moat) are well-known. "Our thoughts and deepest sympathies continue to be with David's family and friends. David was a valued and skilled officer and colleague and his loss was felt by everyone in the force. After considering all the evidence HM Coroner Mr Armstrong is satisfied that David took his own life. HM Coroner did not criticise any individual or organisation. 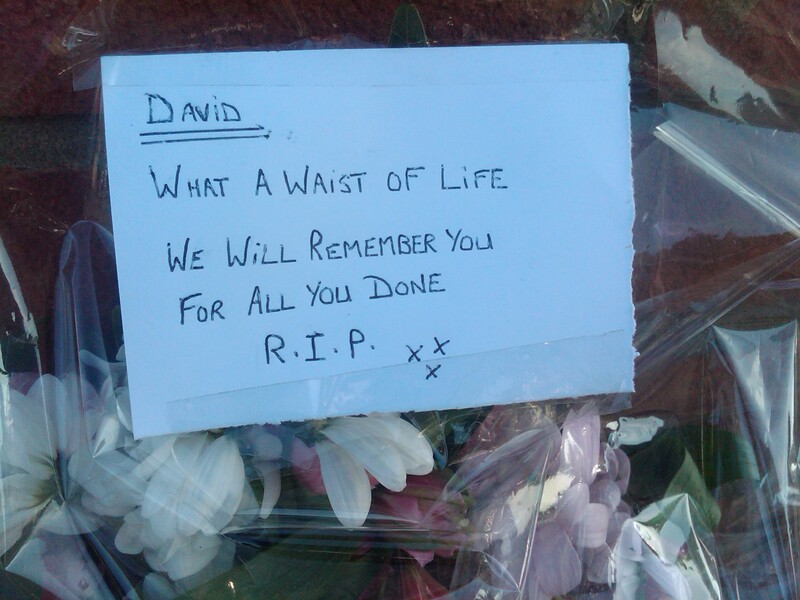 David suffered life changing injuries at the hands of Raoul Moat when he was shot while out on patrol on July 4, 2010. He faced these challenges with bravery and courage, and it was his wish that he return to work as a serving police officer. I gave David my personal commitment that, should he wish to do so, he could return to Northumbria Police as a police officer. We were working with David, pursuing every reasonable adjustment, to allow him not only to return to work, but to do so in a way where he could use his undoubted skills and serve the public. A role within the Roads Safety Unit had been identified for David to return to and we were hoping for his return by March/April 2012. There have been criticisms levelled at Northumbria Police during the inquest by some of David's family. We fully understand the family's grief at David's death but we must refute any suggestion that we failed to support David or that the support we provided was inadequate. Such allegations are totally without justification. We provided the highest level of financial, welfare and rehabilitation support to David, far in excess of any legal duty. At the time of his death, David was a serving police officer. I exercised my discretion to retain him on full pay following his injury. David was fully aware that, should he decide at any stage not to return to work, he would be entitled to a medical pension and an injury award. He also received personal and emotional support through a dedicated welfare officer who was in regular face-to-face contact. His welfare officer was in contact with David when he was in Australia, and when he returned. He met David at the airport on the Monday of his return and spoke to him the following day. He attempted to meet with him that day but David was insistent that the meeting should take place later in the week. The force was mindful that the responsibility for David's healthcare lay primarily with the NHS. This was discussed with David and was his wish. In support of that, the force put in place a variety of additional measures. It was very clear that Northumbria Police would be responsible for paying for these additional services. o An assessment and treatment from a clinical psychologist. o The provision of a specialist trained trauma counsellor. o Employment of a specialist agency in rehabilitation for visually impaired people, to work with him, to look at adaptations in the home, to liaise with social services and his own doctor regarding the provision of adaptations. o Assistance with the provision of specialist equipment. o Funded private dental care to support NHS treatment. o Offer of private treatment from a consultant pain specialist. However, the force can only offer such support - it was entirely David's decision whether or not to accept it. He was often very busy with other commitments such that he failed to attend scheduled appointments. At all times, we treated David with compassion. We are confident that we did everything we could in these exceptional circumstances to support David financially, medically and in every other way possible. David was a valued and skilled officer. We all repeat our deep sadness at his death." The inquest into PC David Rathband's death has heard he threatened to hang himself while on a video call with his estranged wife so she would see him do it. The family liaison officer for the Rathband's has been giving evidence at the second day of the inquest into the police officer's death. DC Alison Brown was told about the "bizarre'' threat and did not believe he would go through with it. At the inquest, she told the Northumberland Coroner her professional relationship with the family eventually developed into a personal one. "(Kath - his estranged wife) said he was thinking of hanging himself and would put his phone onto Facetime so she could see him doing it. I thought it was such a bizarre thing to say. Saying you're going to hang yourself and do it on Facetime is bizarre. David had never said to me personally that he had any suicidal thoughts. I knew there was these Twitter posts and what he said to Kath but he never said anything to me. For someone to say that, I just thought it was an awful thing to say. In February 2012 PC David Rathband was found hanged at the three-storey townhouse in Blyth, Northumberland, which he had moved into following a domestic incident with his wife, Kath Rathband. On Monday Mrs Rathband told of how her husband had several affairs with women, but his last with Lisa French, a survivor of the 7/7 London bombing, ended their marriage. Mrs Rathband found out about the friendship which started on Twitter had become more serious just days before her husband flew to Australia to visit his twin, Darren. Mrs Rathband told the inquest he could not understand why she would not take him back, and would call her up to 100 times a day. Mr Rathband, who was born in Stoke-on-Trent, would send abusive messages, and would sometimes threaten to self-harm. But his wife said the pattern was for him to send unpleasant messages to her but to be calm and rational when she spoke directly to him. The family of Pc David Rathband have said he was "let down by the people that could have prevented his death'' as they attended his inquest, two years after he was found dead at his home in Northumberland. The 43-year-old was left blind and fighting for his life after gunman Raoul Moat shot him twice while he was on the run in July 2010. "The evidence that the coroner has been given identifies that David was let down by the people that could have prevented his death. 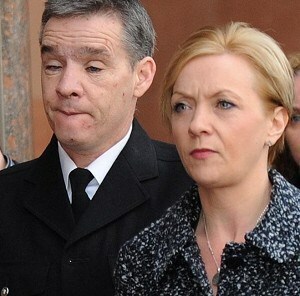 Mr Rathband's sisters, Debbie Essery and Julie Reece, joined their father in expressing concerns about previous events. "Northumbria Police investigated a complaint made by David's brother Darren. Into those issues the investigation found there was no case to be answered. Pc Rathband won national praise for his battle against disability and for setting up a charity to help other emergency workers injured in the line of their work. 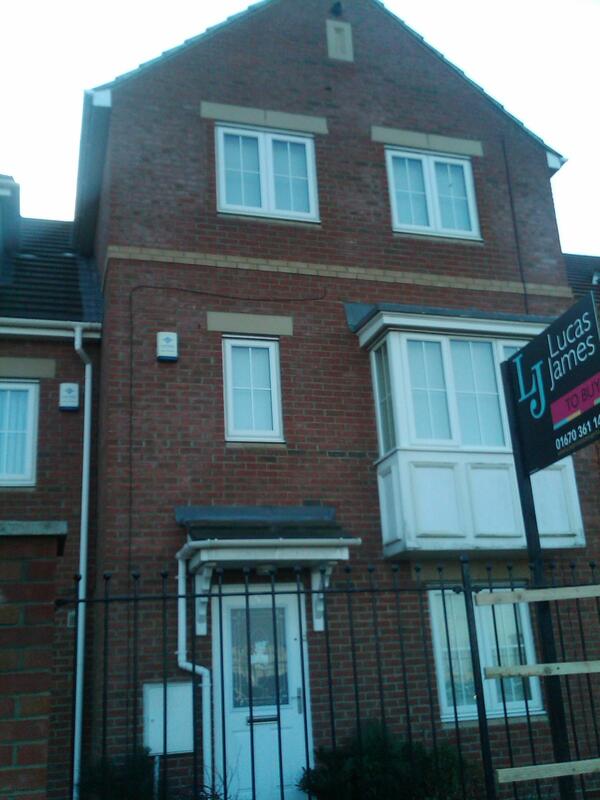 He was found hanged at his home in Blyth, Northumberland, on February 29th, 2012. Mr Rathband, a father of two, was estranged from his wife Kath, and reportedly told her she would "look nice in black'' when they spoke on the phone for the last time. His twin Darren, a police officer in Australia, is not attending the inquest, and his widow Kath and son Ash walked in separately from the dead officer's father and sisters. An inquest into the death of Pc David Rathband is due to take place almost two years after he was found dead at his home in Blyth, Northumberland. Mr Rathband, a father of two, was estranged from his wife Kath, and had reportedly told her she would "look nice in black'' when they spoke on the phone for the last time. The inquest will take place at Moot Hall, Newcastle. Before blasting the unarmed traffic officer, Moat shot and injured his ex-girlfriend Samantha Stobbart, and killed her boyfriend, 29-year-old Chris Brown. Moat shot himself in Rothbury, Northumberland, during a standoff with police at the end of a week-long manhunt. An inquest last month into Mr Brown's death concluded he was unlawfully killed.